Horoscopes just aren't enough. 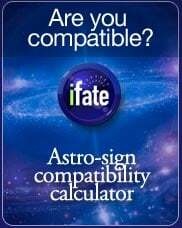 By analyzing your astrological birth-chart (sometimes called a "natal chart") you'll find out more about yourself than you ever imagined. 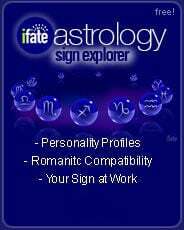 What is an astrological "birth chart"? A "birth chart" (also sometimes called a "natal chart") shows the exact position of the Sun, Moon and planets -- and which part of the sky they were in at the time of one's birth. 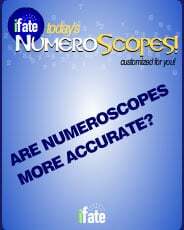 A birth chart takes into account the exact time, and the exact location of one's birth. Why do we care? 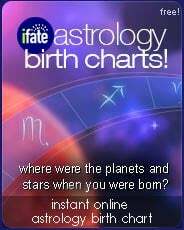 By using a birth chart, professional astrologers can infer many details about our personality attributes and individual potential. 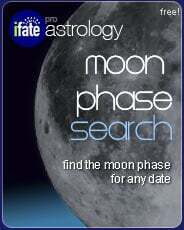 A birth-chart is like an astrological fingerprint. It offers far more detail than just the standard "sun sign", and allows skilled readers to gain deep insights with incredible detail. On paper, reading birth-charts can take hours of practice. Our step by step Birth Chart Tool (at the top of the page) not only draws your chart for you, but starts you off with a unique, step-by-step interpretation of your chart. After your chart is displayed, you can continue through a basic page by page easy-to-read chart analysis.